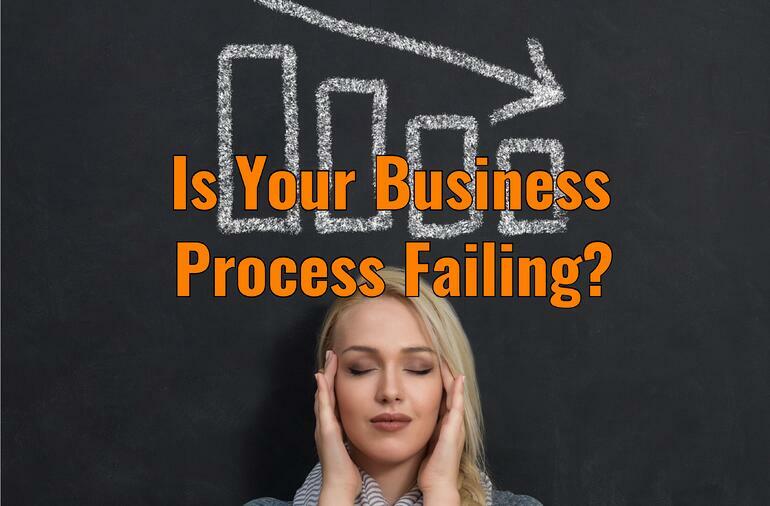 Is Your Business Process Failing? Those who watch ABC's hit series Shark Tank have likely heard the show's discerning entrepreneurs say over and over again, "There's got to be a better way." This refrain can also become a common expression of frustration for the end-users tasked with enterprise resource planning and the requisite ERP software if their organization is relying on a business process or set of processes that are inefficient or just completely ineffective. And usually, if there's one process that is working slowly and creating friction within an organization, there will be several others. What's more, the longer one inefficient process is allowed to operate, the more likely it is that it will infect others within their chain and departments, eventually crippling an entire ERP system. 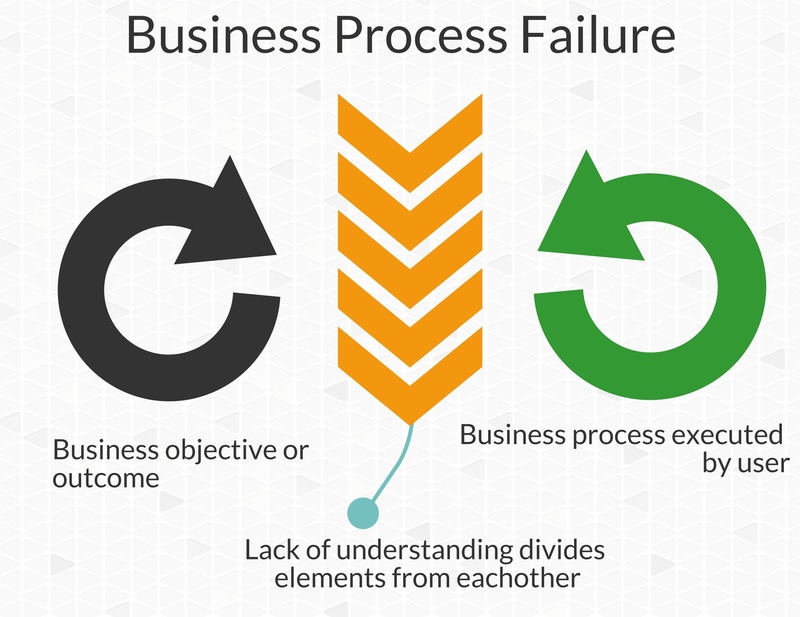 So how can businesses that find themselves repeating "there's got to be a better way" discover which business processes are failing, and what can they do about it once they do find them? Admitting that there are areas that can be improved within your business is the first step towards evaluating your business processes. Many organizations will often realize that there are things that could probably be done better, but never consider the idea of evaluating the business processes behind the inefficient systems, settling for 'good-enough.' This kind of complacency can often arise as the users tasked with carrying out a single process don't have full visibility of the business objective/outcome that it supports. Thus, they don't truly understand how their work should contribute to an end-goal—and won't realize if that process is not up to par. Process miscommunication can work both ways; the business often doesn't realize the inefficiency of a process as long as the outcome or objective is established or supported, and won't notice until it is seriously affected. This vicious cycle costs businesses hundreds of thousands of dollars each year, and could be bubbling up within your organization. The cost of solving business process issues will be minimal in comparison to the ROI you can reap and the money you will save by stopping the leaks. 1.) Does the process require a lot of work outside of your ERP system? Businesses with processes that require a lot of time to be spent outside of the primary enterprise resource planning system have usually become too overgrown and inefficient. ERP systems have been carefully developed and reworked over years and years to provide companies with the most effective tools for carrying out their processes—if you're not relying on those tools, then something in the process is wrong. We usually see this kind of inefficiency with businesses relying on a variety of Excel spreadsheets and Word documents to collect, transmit, and report data outside of an already robust enterprise planning system. This mistake should be a fairly obvious one; however, many just assume that it's the preferred or least risky way to complete a process, as it is the way the business has been operating for years and they don't want to shake up the formula. The reality is that a business process that requires a lot of ancillary spreadsheets and documents is extremely risky, usually totally unnecessary, and massively vulnerable to errors or miscues. Often these processes can be reliant on a single user's desired processes, not the organization's. When one end-user ends up controlling a single process, the non-transparency will inevitably lead to a lack of consistency throughout workflows and can open the organization up to serious risks depending on how central the business process is to the organization. Businesses should strive to have a business process primarily occur inside of a singular system, stemming from a single source of truth (data). This means having an ERP system that houses correct, real-time contacts, accounts, shipping information, invoices, etc. and allows the end user to access and execute tasks inside of this system without having to open information in multiple static documents that must be updated by hand. Streamlining a system this way will save lots of time, make the business more efficient, and could help uncover other valuable business information along the way, especially if you are not currently taking advantage of the real time and predictive analytic functions of an ERP system. 2.) Does the business process require lots of waiting, and is it hard to get answers to simple questions? This question ultimately comes back to our prior point about the importance of working inside a single system, and with a single source of truth. Often a business process will take an extended period of time because a user will wait on another user for the data needed to complete a process, or worse, they will simply be stuck waiting on an old or cumbersome ERP system to process their information. Locating and eliminating the points where a business process drags on and takes more time than necessary is critical to improving your ERP system and shaving off costly areas of waste within your organization. A good way to identify these snagging points might simply be to ask your end-users. Those that interact with the system every day will be extremely familiar with the ins and outs of the software—and know exactly which processes waste hours of their time or cause them to pull their hair out in frustration. A company-wide survey will point you to the problems, and from there you must determine the root cause of the inefficiency. 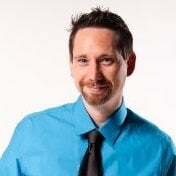 Perhaps your ERP system is simply not processing data fast enough. Why? It could be an overburdened legacy system, or your data could be unruly and error-ridden. Or, is it simply a business process that could be theoretically automated or consolidated with other similar or parallel tasks to save time? Either way, there are solutions to just about any scenario you uncover, and your project team can work from the employees downward to locate the knots they need to start untying. 3.) Do people inside of the company actually agree on what the process is? If we got out a tablet and went around to everyone inside of your organization and asked them to identify exactly what a certain business process is, and how it contributes to an end result or product, would you get the same answer from everyone? Yes, you might have the odd amount of dissension among several of the folks, but you should generally get back the exact same answer. If you're seeing a huge range of responses, you'll know you have a problem. When you have multiple people inside of the organization acting and driving a process differently than another employee, this not only wastes time, but also serves as a risk to the business. All parties involved with a business process should be able to agree on what the process actually is and on the best practices for carrying it out. Otherwise, someone is not following best practices. That's why you should always be employing use cases and DDR's in your implementation process. These tools will help your project team and end users create a singular business process agreement. Then, document those processes so that there is a record of exactly how a task should be carried out, which tools to use, where to record the results, and how that task ultimately contributes to a workflow. By collecting feedback from those involved in the process it should be relatively simply for a business to determine if there is business process agreement. If not, the company could save a lot of time and mitigate a lot of risk by redoing the business process model and documenting the exact execution in line with best practices, and ensuring that every employee involved in that process is retrained. The core issue of all of the above problems that these questions expose is almost always poor or incomplete business process modeling. Perhaps your process has devolved over time, is outdated, or simply was poorly thought through at its inception. No matter the issue, fixing these problems must come back to properly collaborating around and defining the desired business process and executing it when a problem is identified. Here at Datix, we specialize in business process modeling and have 20 years of experience helping clients identify failing business processes and clean them up. This is the core of our business, and what sets us apart. Datix also built Unity, an integration platform that can streamline your business processes by combining ERP, CRM or eCommerce software into one, flexible system. If your business is relying on inefficient business practices, or you fear that there might be something slowing you down, contact us today!